It has not been very long since I met ‘Hidition’ directly and began to get close to each other. 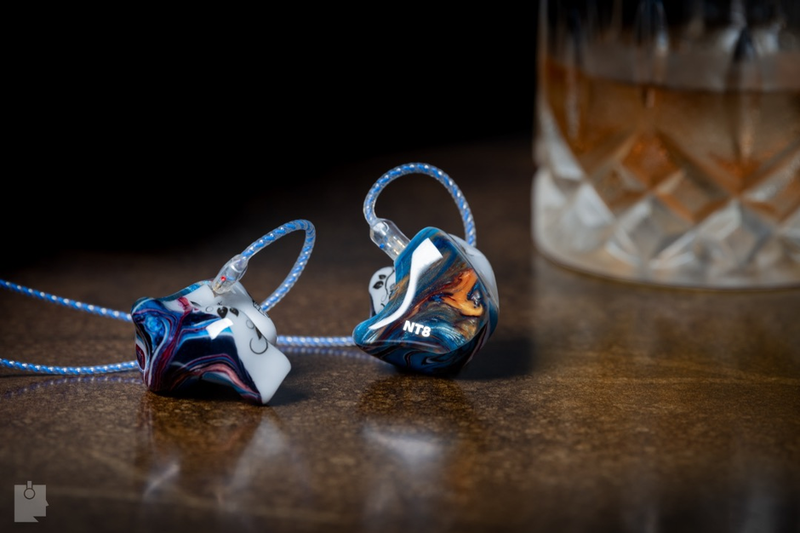 Since bought Hidition NT-6pro iem 5 years ago, it has been difficult to get close to them because I have not had any chance to get in touch because they have not had any external activities or special events in recent years. After contact with them, I found out that the image of Hidition that I knew was entirely different from that of the real. They are a brand that puts more emphasis on customer needs than anyone else. Hidition, the meaning of ‘High Digital Communication’, is a company based on the hearing-aid business that aims to communicate with customers with high unique technology. 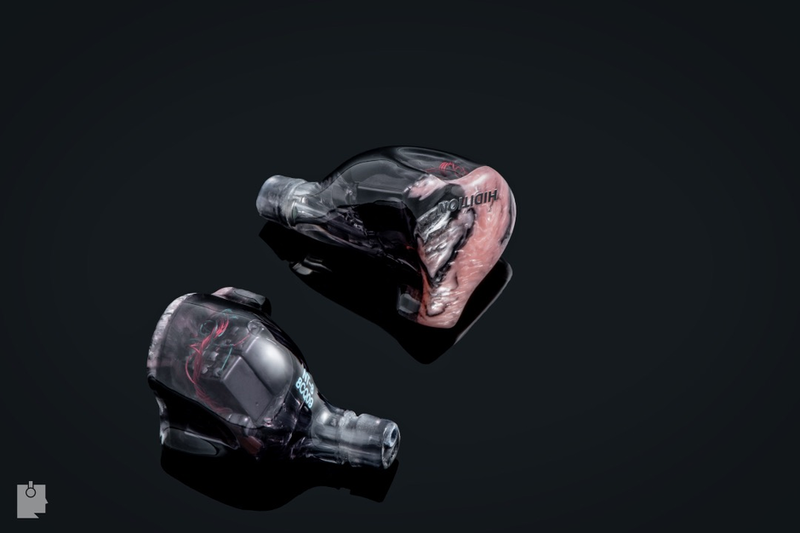 In 1994, they joined the technical team of the hearing aid manufacturing company. And they acquired a utility model rights license for custom-fit earphones in 2001. 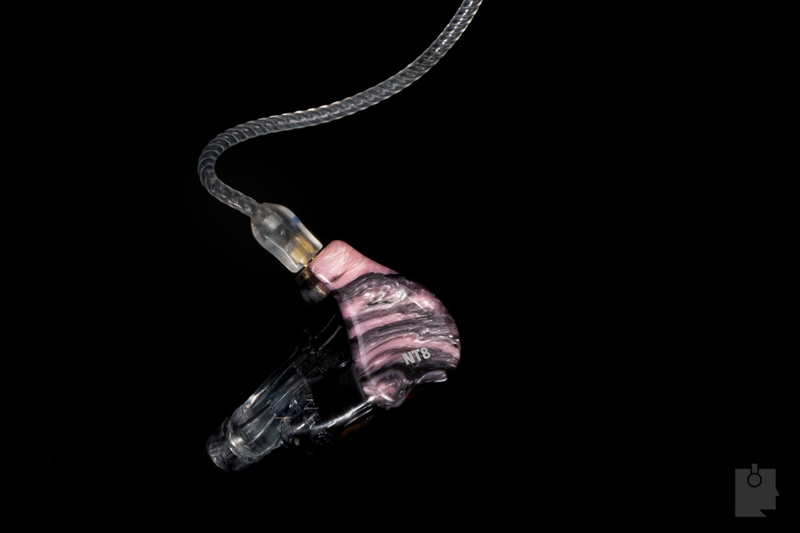 Therefore, including research and development term, Hidition is a 17 years old in-ear monitor brand. 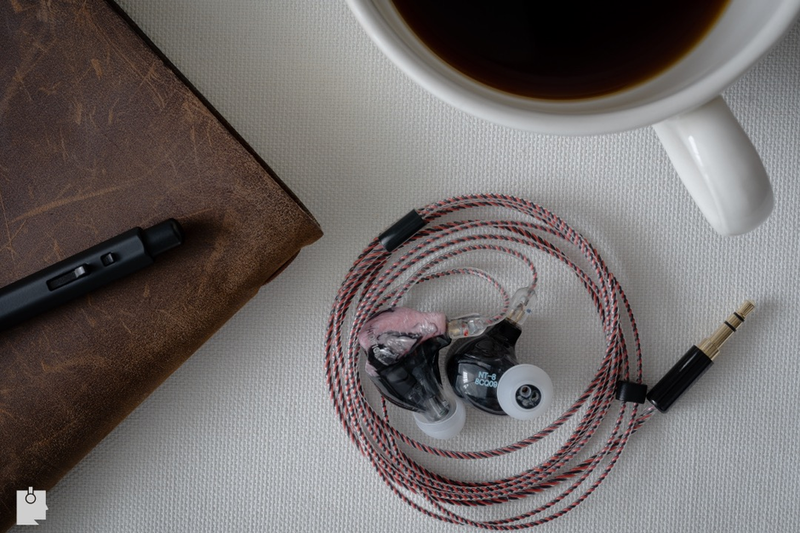 They are the only manufacturer in South-Korea that has been producing custom earphones for more than 10 years. Now, in 2018, they released new two products after 3 years. The most significant initial difficulty in creating universal and custom models was to reduce the "sound changes due to material’s medium and sound-insulation" caused by these two design differences. 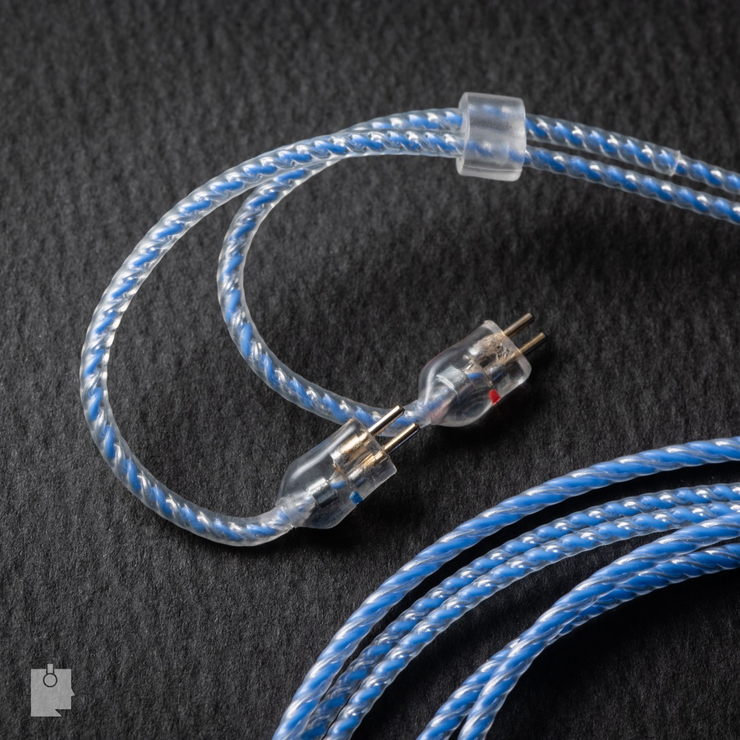 It was a huge issue to achieve it correctly for them, and they poured all the technical power into reaching the approximate value which is why the product line was released later than expected. 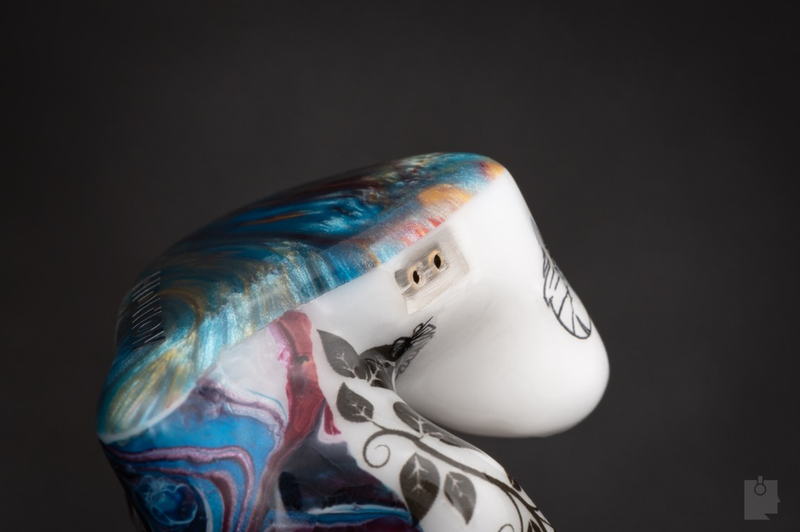 As a result, the consumer price of the custom-fit and universal-fit model are said to be almost the same level.